We've seen several well-known property logos show up on sponsor business cards. When you're dropping $100M on the Olympics, it's hard to blame a sponsor for using the rings on everything and anything -- including employee business cards. 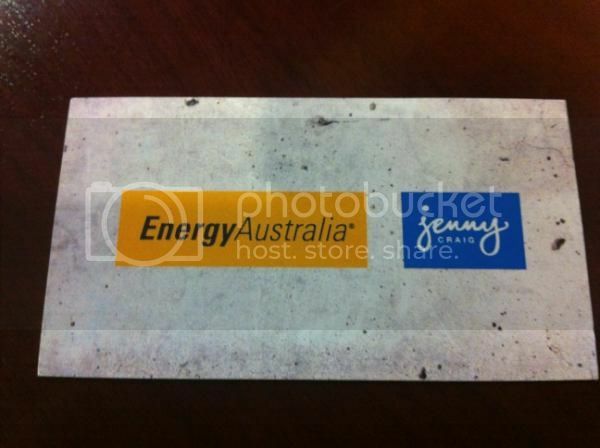 However, it's not that many times that you see a property showcasing the logos of its top sponsors on business cards. Particularly from a business-to-business angle, with team executives often meeting hundreds of other businesses in the community each week, this is interesting way to endorse your most important partners to other businesses. Hat tip to Dan Migala of the Migala Report for picking up on this (trend? ).